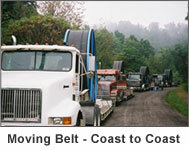 U.S. Belt Company's founder, Art Murray has been buying and selling used Conveyor belting and equipment since 1981. U.S. Belt specializes in purchasing quality used conveyor belting & mining equipment and reselling to end users in the mining of coal, rock, sand & gravel, limestone, as well as to horse and dairy farmers. 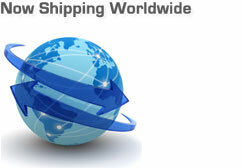 click here and fill out the form on the contact page. Copyright © 2010 U.S. Belt Company. | Used Conveyor Belt | 304.276.2625 | Morgantown, WV | All rights reserved.